When I read there were plans for a big-screen outing for Paddington Bear I was worried. 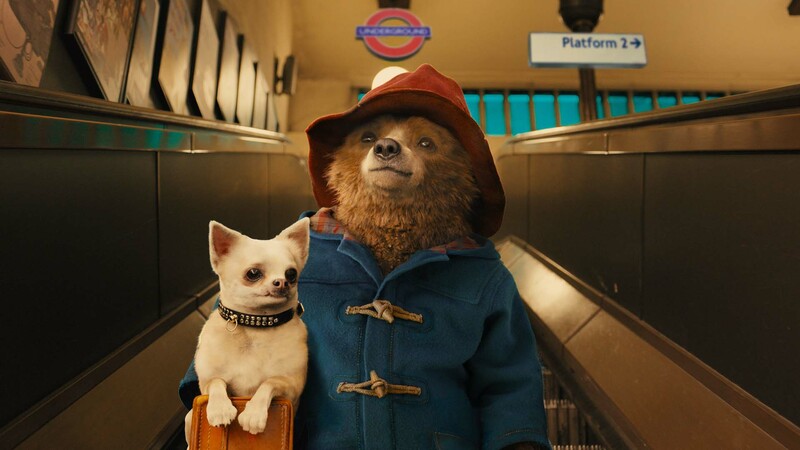 I grew up watching the BBC’s version of Paddington and I took the little bear to my heart. 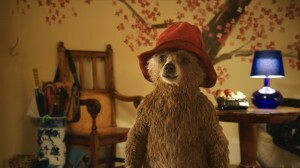 What if the modern-day CGI version ruined Michael Bond’s creation? I needn’t have worried. The 21st-century version of Paddington is a joy to behold. Director Paul King and producer David Heyman (of Harry Potter fame) have brought the fun and spirit of both the books and the TV series to their film. Extras: Meet the Characters, When A Bear Comes To Stay, From Page to Screen, Gallery. Paddington is on DVD, Blu-ray & Download from 23 March 2015.